In Ghana, a formidable gender gap in internet access, digital skills and online rights exists. Women’s Rights Online research shows that less than 20% of Ghanaian women have access to the internet and are thus less likely to use the internet for economic and political empowerment. Women face many barriers – including high costs, lack of know-how, and a scarcity of relevant content – as well as social and legal obstacles to speak freely and privately online. 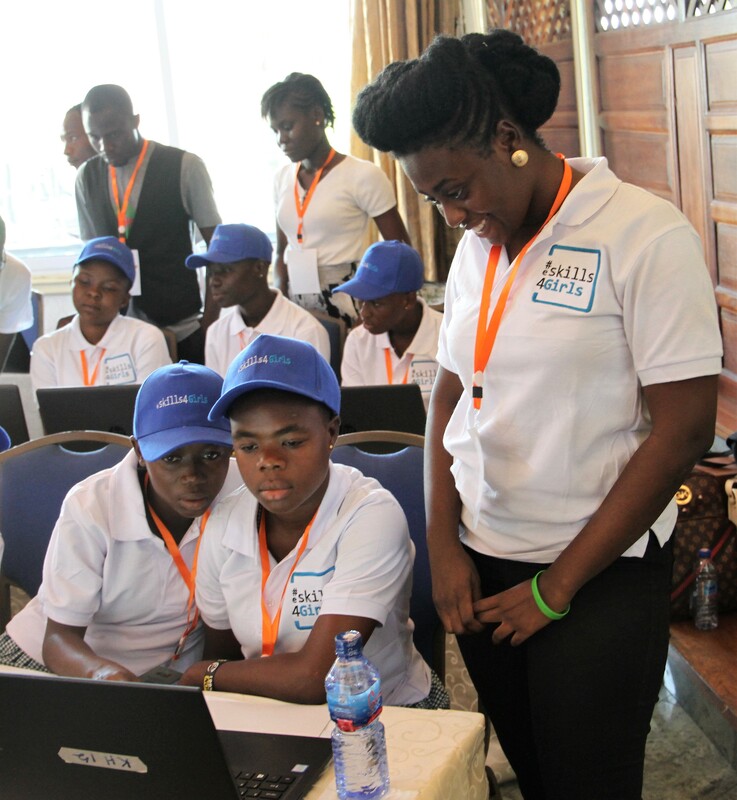 eSkills4Girls’ main objectives are to promote access for Ghanaian girls and women to digital professions through ICT-related trainings, to improve the image of ICT occupations among that target group, and to foster ICT-related business development. Promote employment opportunities through entrepreneurship trainings, start-up incubation, mentoring programmes and/or ideas competitions.